The funniest books on the planet – official! All the shortlisted titles from the 2018 Lollies Awards: the only book award that’s all about making you laugh till you cry! If you’ve passed by Scholastic Towers lately, you might have heard some strange noises. Weird groaning. Loud snorting. Peals of ‘tee-hee-hee’! What’s going on? Well – we’ve been choosing the contenders for this year’s Lollies; a job that involves lots of loud laughing. 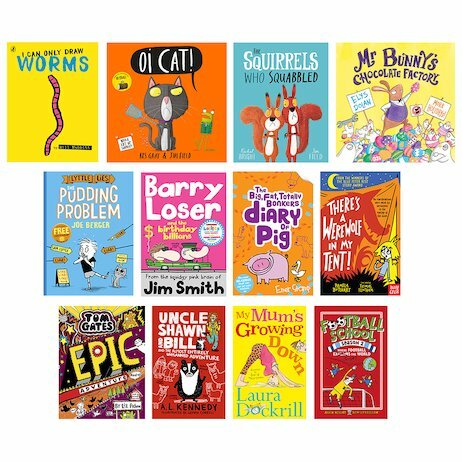 And here they are: the silliest, cheekiest books of all time!